Are you a Main Beach resident? Do you need new Data or phone points installed in your home or business? Hi, I'm Doug, your local Internet Magic technicianand I specialise in all your internet needs. 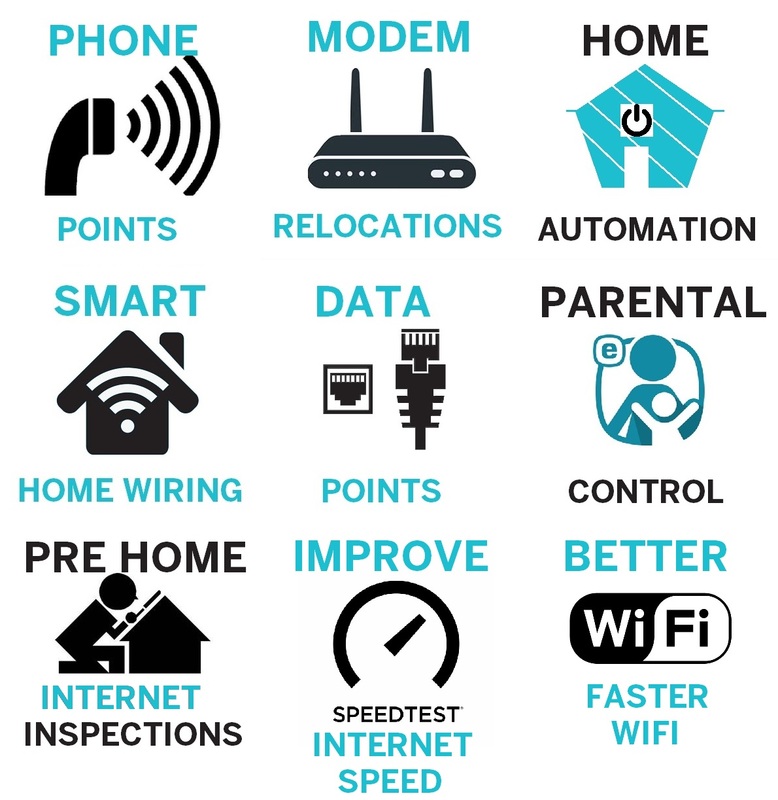 If you're renovating or moving into a new home, getting your data points installed sooner rather than later is a smart move, and I can ensure that all of your data points are professionally installed, exactly where you want them. 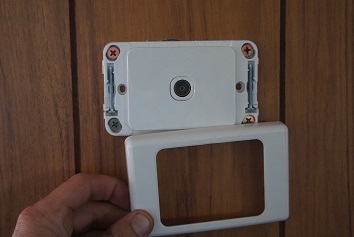 If you've recently moved into a new house and the data points have originally been installed in inconvenient places, this doesn't mean that you have to put up with them staying there or rearrange the rest of your house around the placement of the TV Points. I can install or relocate your data points so they're in a location that's convenient for you. Better Internet Means a Better You! if you've tried being productive with slow or ineffective internet, you've probably disocvered that it's nearly impossible. 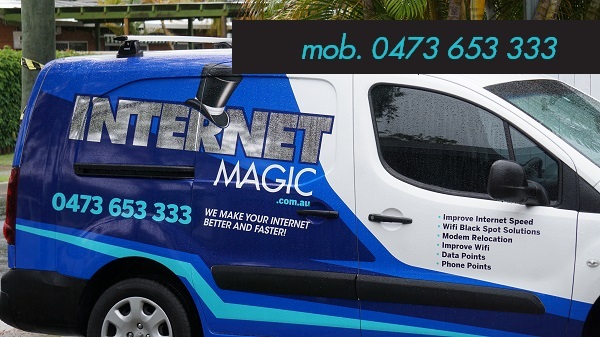 If you're working on any important task, whether it be for home or business, then faster better internet will support you to get it done better, every time and faster, better internet is made possible by your local Internet Magic Technician, right here in Main Beach. 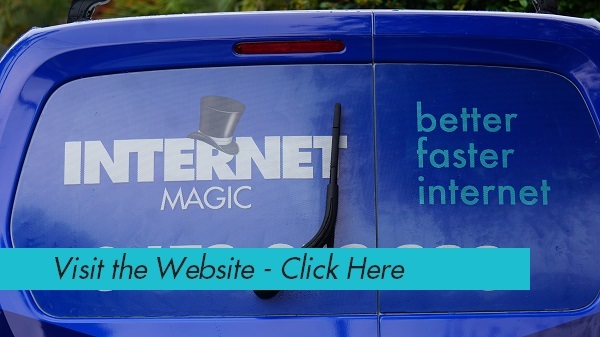 So, if you want a reliable internet service that helps you to be more productive and enjoy faster, better internet, then Internet Magic is the service for you. With one, simple call you can have your internet dillemas sorted and say goodbye to slow internet.